Though some claim that dogs don't enjoy hugs, I think the vast majority of us would disagree - especially after seeing these photos. Dogs indeed are our best friends. Regardless of your opinion, the sad truth is that stray dogs don't receive much love. 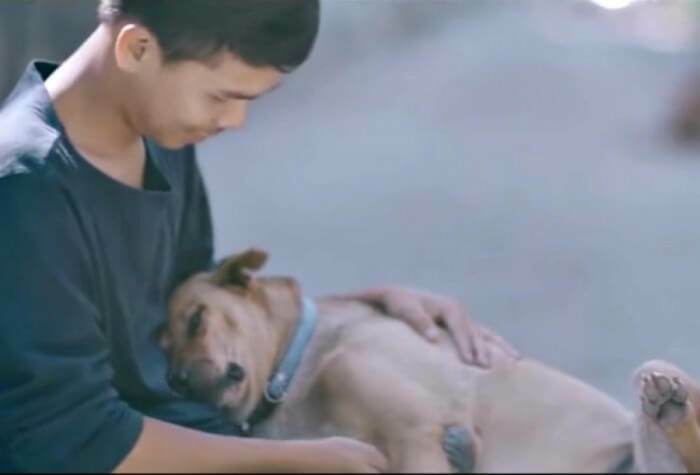 One boy, however, who goes by the name M Panu, sought to change this and released a video of him hugging the stray dogs of Thailand, capturing their reactions. The project was named 'The First Hug' and demonstrated to everybody just how much these hugs meant to the dogs, who have probably not had any love shown their way for a long time. 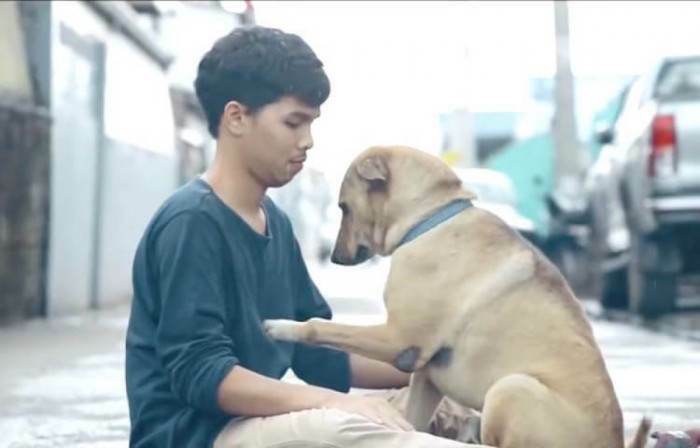 Under his project, 'The First Hug', stray dogs were given what may have been the first hugs of their entire lives. Once the dogs realized that the boy meant no harm to them, they started giving the love back. 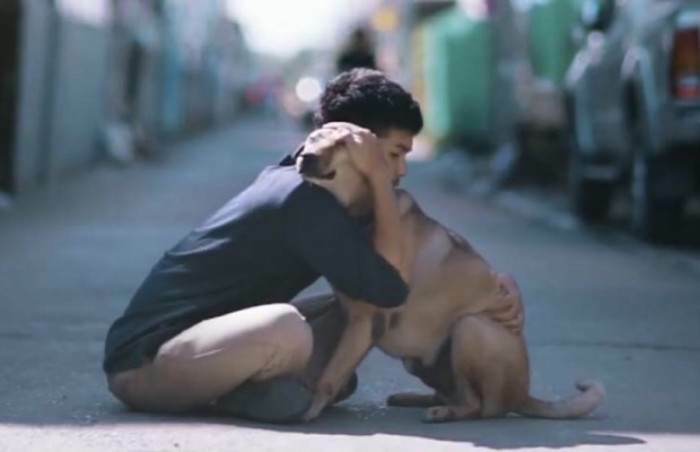 The amount of love the stray dogs gave the boy was undeniable. This dog relaxed completely once he figured out that the boy's hugs were completely harmless. Proof that all you need is love. This one definitely hits us right in the feels.